Berlin Affiliate Conference opens tomorrow at Messe Berlin and will serve as the common ground for companies and affiliates across the world to interact and share knowledge. The three-day event organized by iGB Affiliate is the latest affiliate conference, and it will provide a new environment. Previous conferences have been held in London and Amsterdam, with the latest move to Berlin indicating the organizer’s wish for a more social event. It is these changes—paired with an impressive line-up of events and discussions—that push the Berlin Affiliate Conference to expect over 3,000 attendees this time around. This move toward a more social Berlin Affiliate Conference is reflected in the schedule released by the company. With the usual display of exhibits and speaking engagements in the main exhibit room, the affiliate conference will have several networking opportunities. First of all, there will be several networking breaks during the middle of the conference. These are meant to be short in duration and allow people to exchange business cards and get some introductions in. Secondly, the first three days will have an open bar for people to mingle in. Set during the afternoon, this should allow those who cannot spend late nights to meet and get to know other affiliates. Finally, the traditional affiliate party will not be just one night, but three. This gives people the chance to choose which party to attend and even meet even more people. On the first day, an official opening networking party, co-hosted with EiG, will be held at the AVENUE. Next, Friday’s official networking party, which is sponsored by 10Markets, ending with Saturday’s closing networking party at the E4 Club, co-sponsored by Posh Friends and iGB Affiliate. 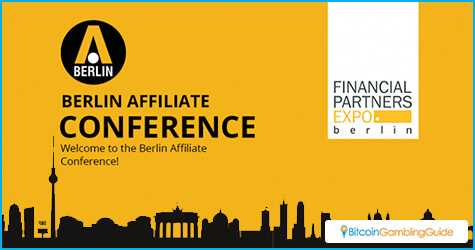 The networking opportunities are not the only reason for attending this year’s Berlin Affiliate Conference. There are some big names attending this event. 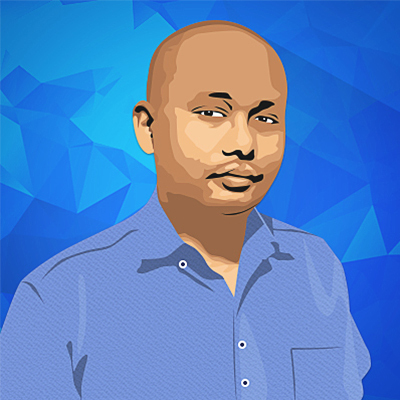 Alexandre Tomic is a speaker who has risen from working in affiliate networks to becoming a casino operator. Other speakers include Dr. Andreas Blaue, who will give advice on marketing and advertising to all major gambling channels, and Jake Pollard of iGB, who will discuss the topic of producing online content. The conference is backed by some very well-known sponsors. One of the biggest sponsors is UK-based gaming giant bet365 alongside other industry leaders like William Hill and 888.com. Several affiliate networks have also decided to sponsor the event. This includes heavy weights iAffiliates and iq Option. 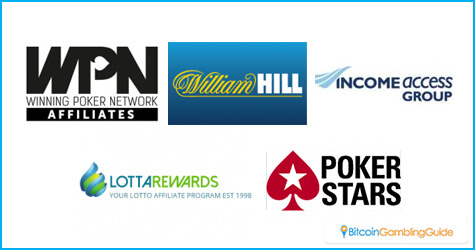 Winning Poker Network Affiliates and other brands like PokerStars, PartyPoker, and BGO Casino, will also be there and has sponsored a few events like one of the networking parties. The 2016 Berlin Affiliate Conference is looking to be an excellent place to meet with other affiliates and learn more about the business.